Though it is simple, this frameless Kennedy mirror is not lacking any character or class. 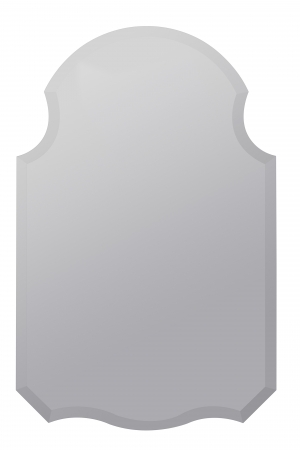 Its traditional elegant shape is enhanced by a gently beveled edge. 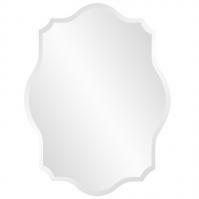 This mirror is a beautiful, modest addition to any room. 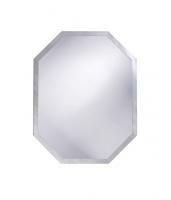 The Kennedy Frameless Unique Mirror measures 24î W x 36î H x 1î D and includes all necessary brackets. Mirror weighs 22 pounds and ships free via FedEx (arrives within 7 - 10 business days).